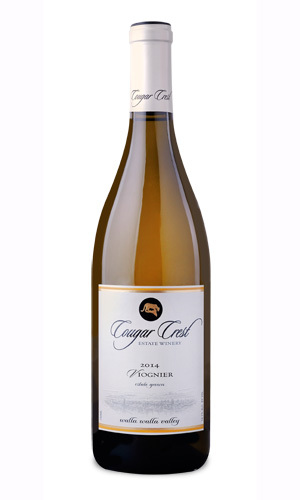 Cougar Crest has chosen Viognier as our signature white wine. It is the only white grape in our estate vineyards. 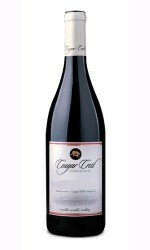 We chose it for its unique heady aromas, rich mouth feel and the fact that it is so different from Chardonnay! Floral, citrus, and melon aromas tempt the nose, and pear, peach and tropical flavors please the palate. A smooth honey-like finish gives depth and length to a wine that can be sipped by itself but also pair very well with food.